The skylines of tomorrow will be both foreign and remarkable. Dubai is known for being home to some of the most impressive architectural marvels in modern history. Among them, is the tallest building ever built—the Burj Khalifa. 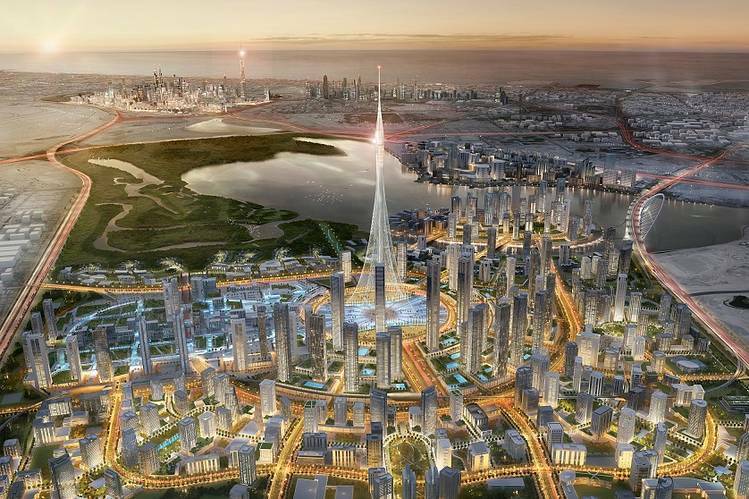 To create the tower, Emaar Properties chairman Mohamed Alabbar estimates the cost to reach around $1 billion. 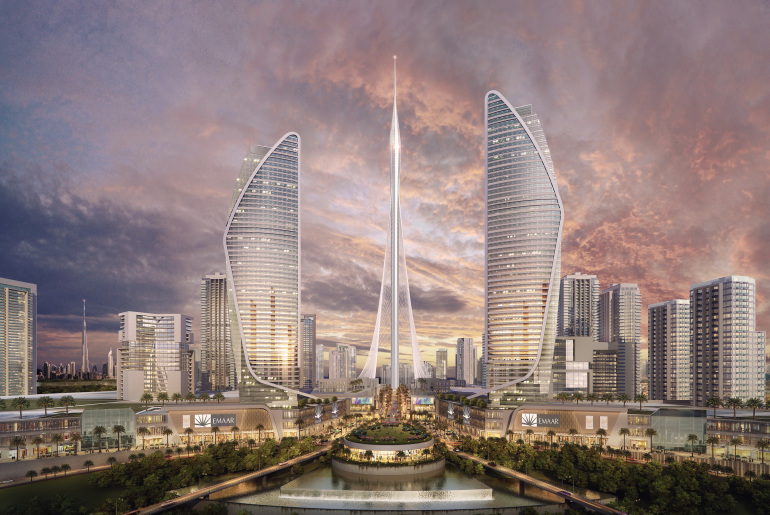 It will be designed by a Spanish-Swiss architect Santiago Calatrava Valls and will have observation decks plus around 18-20 floors that can be used for various commercial establishments such as restaurants and a boutique hotel. In terms of design, they are envisioning the property to be a slender structure reminiscent of a minaret, that will be anchored to the ground with cables.